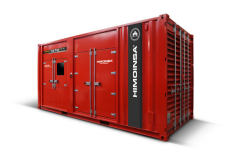 The HRS 6300 D5/6 and the HRS 3150 D5/6 transformer substations built by HIMOINSA, in a 20 and 10ft container version, respectively, make transformation possible by increasing the voltage of 4 generator sets connected in parallel in the same station. 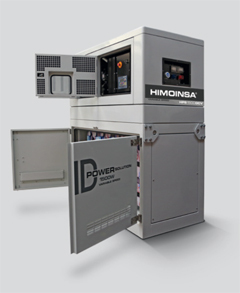 HIMOINSA launches the HYA3-5 M5 generator set. 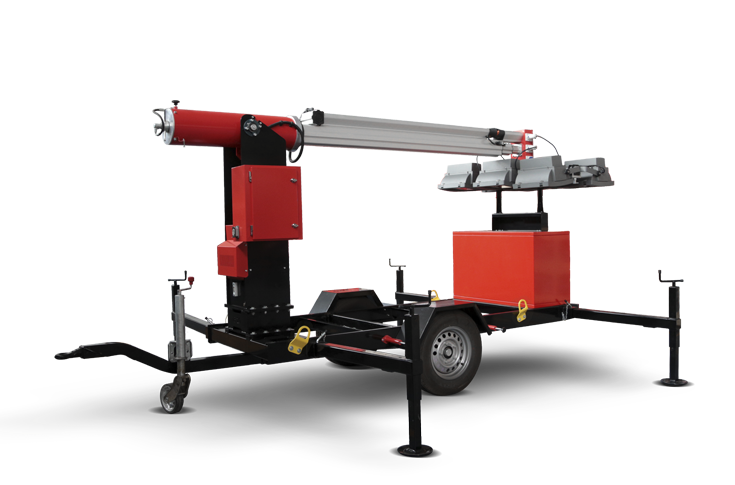 A portable generator that supplies 4.4 kVA of PRP power, whose low fuel consumption and long running time make it one of the most competitive models on the market. 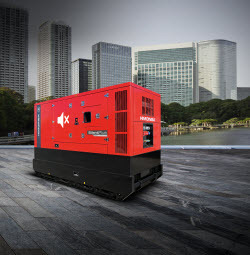 The company has developed seven new models of the Power Cube generator set with FPT engines and an electric radiator with a frequency changer to optimise the generator's fuel consumption. 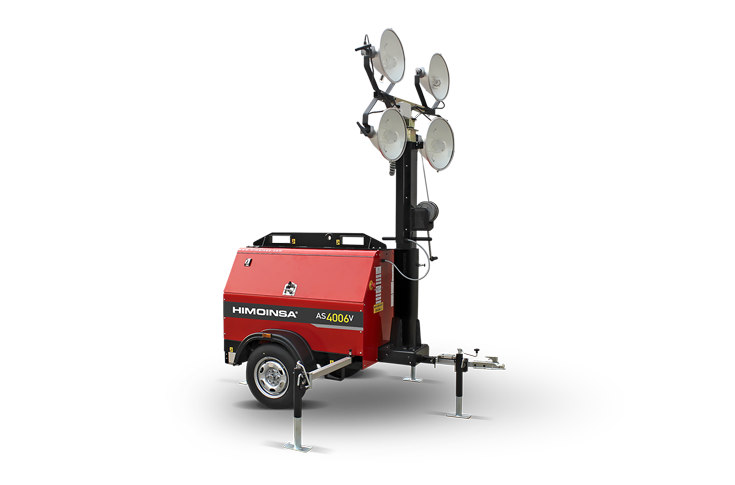 The new HTW-2415 T5 model, with an S16R2-PTAW-E engine, offers 2,405kVA of PRP power and 2,650kVA of stand-by power, at a frequency of 50Hz. 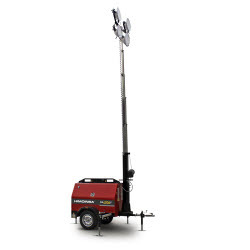 The device, specifically designed for the rental and telecommunications sectors, allows the generator sets to be monitored 24 hours a day, remotely from any device with Internet connection. 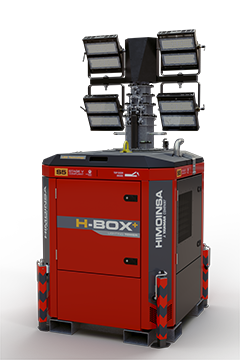 HIMOINSA presents the new HGY-25 gas generator which only requires two services in its whole service life. 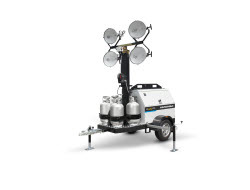 Its design, featuring unique parts and incorporating a Yanmar engine with patented technology, means it can work continuously 24/7 for 14 months, making it the perfect model for oil and gas wells in remote locations. 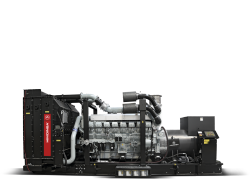 HIMOINSA has developed a new series of generator sets with MTU engines offering 1270 kVA in PRP and 1402kVA in stand-by. 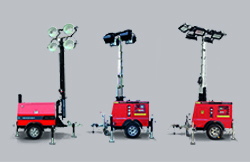 HIMOINSA develops the first lighting tower in the market fueled by LPG (Liquefied Petroleum Gas) cylinders the new AS4012 LPG. 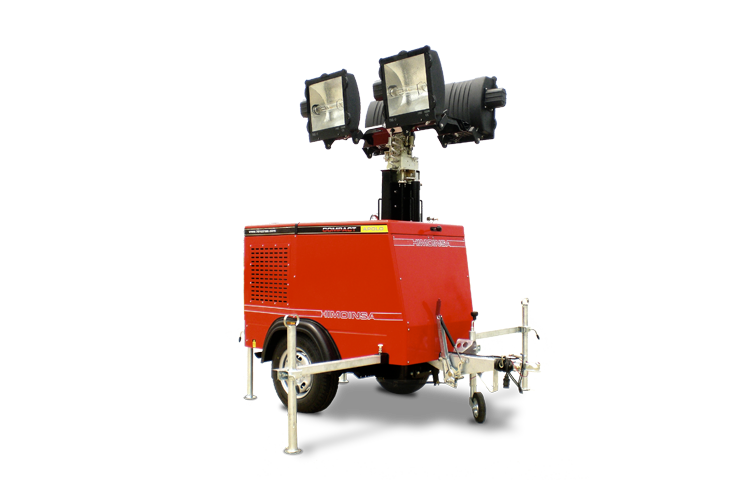 With a total of 384,000 lumens, this new model illuminates up to 32,000 square meters and guarantees 24-hour running times, meaning 3 nights of continuous work. 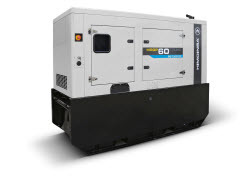 The genset manufacturer has extended the power range of its generator sets with Scania engines to 700 kVA. 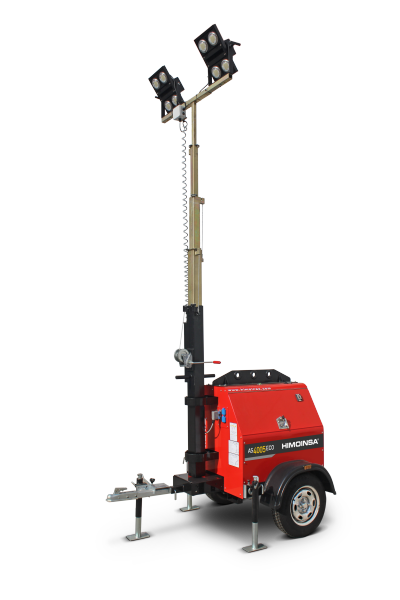 HYBRID POWER SOLUTION will be introduced at Mobile World Congress, Barcelona, and at Middle East Electricity, Dubai, from 2 to 5 of March. 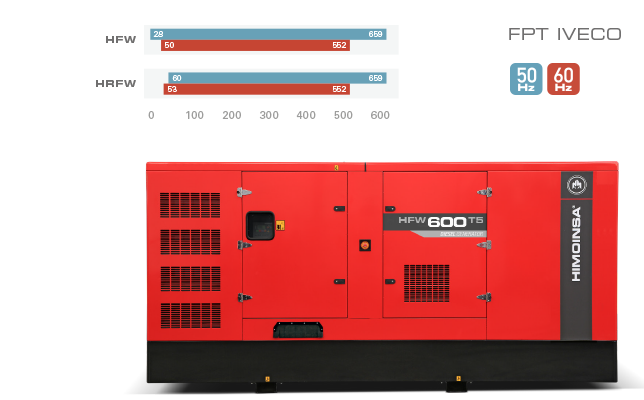 The HPS generator set is based on an integrated management system to centralize through the HIMOINSA CEM7V digital control panel all the components; variable speed engine, alternator, battery and renewable energy connections.